We can help you utilize the cloud to reduce costs and increase performance and capabilities. The “cloud” is a network of services setup to provide you with a service. 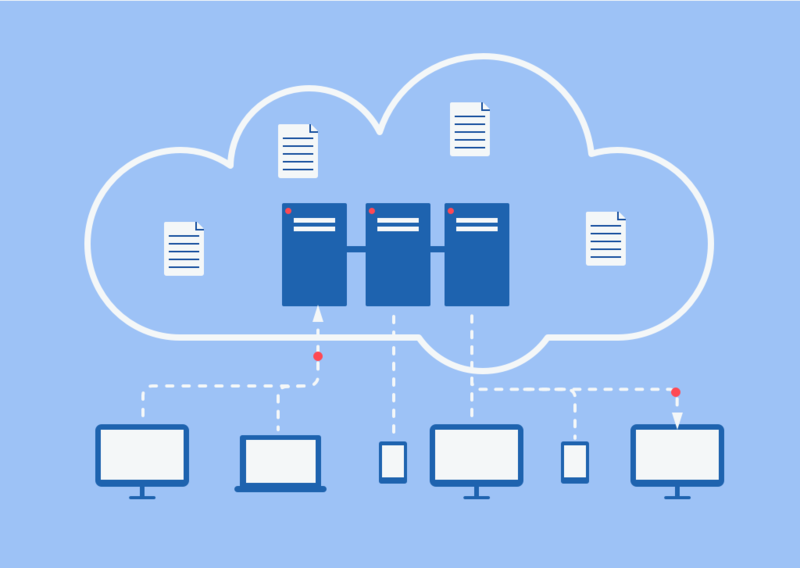 iCloud, Google Drive, and Dropbox are all cloud services setup to store files somewhere other than your computer. It lets you run software and use different services without having to install anything on your computer. It sounds pretty awesome right?Speak with one of our technicians today and we can help you leverage the cloud for your business. Shared resources. It some use cases, the cloud is slower due to sharing resources with other companies on the same server.